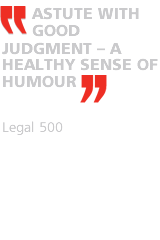 Mark Ferbrache is a highly experienced and extremely versatile Guernsey advocate. 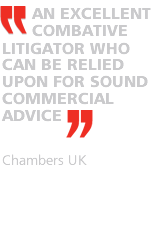 He has particular expertise in commercial litigation and insolvency, trust and banking disputes, honed by over 25 years' experience in private practice. Mark regularly advises in a number of areas, including corporate and commercial litigation, injunctive relief, asset tracing, insolvency (local and cross-border), banking, insurance and regulatory law. 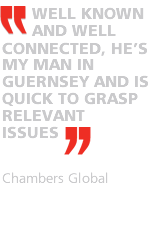 Mark is often appointed in the more complex commercial litigation cases to come before the Guernsey courts. He is regarded as a leader in the field of utilities law and regulation. 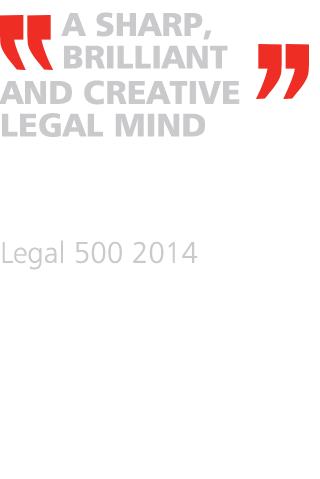 Mark is also recognised as a leading practitioner in maritime law. Trustees and insurers regularly engage Mark to advise in the more complex regulatory environment in which they find themselves operating. He fully understands the sensitive nature and complexity of their business. He advises various banks, financial institutions and insurers. 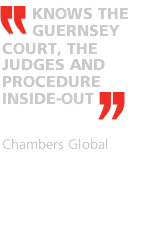 Mark is regularly instructed by leading London and international firms of lawyers on behalf of their clients. Mark is one of four lawyers appointed by the Bailiff (the island’s chief judge), to the Royal Court Civil Procedure Review Committee. He is a Committee Member of STEP. Mark is also a member of the Chancery Bar Association. Mark is a member of the International Fraud Group. The IFG (previously known as the Fraud Network) is a handpicked group of specialist fraud lawyers across the world focused on securing injunctions, asset recovery and trust busting remedies in key offshore jurisdictions. Please visit www.internationalfraudgroup.com for more information. 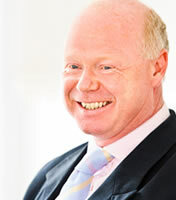 Mark is also a member of ARIES, the Association of Restructuring and Insolvency Experts. Mark holds several directorships comprising companies in financial services, insurance and the media. 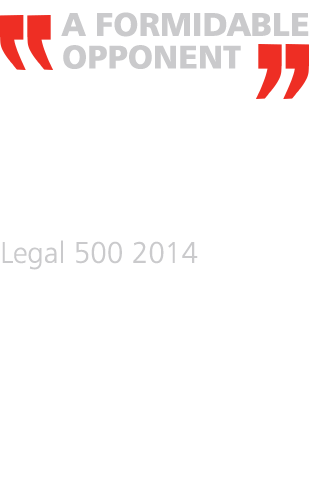 Mark has spoken widely on trusts and commercial law, and is a regular lecturer for STEP.